INSPIRATION PORT CREDIT - PUBLIC MEETING: Thurs. February 4, 2016 @ 6:30-9:00 pm at Clarke Hall. Share your thoughts on the Draft City Master Plan for 1 Port Street East. This master plan will guide the future revitalization of the site. ► Click for City webpage and to pre-register. At Mississauga Council’s General Committee meeting on Feb. 3, 2016, the Corporate Report about the business case for the Port Credit Marina was presented. Ongoing City involvement was recommended, since it has been determined that the private sector alone will not be able to sustain it. ► Click to view the report recommendations. Let’s make sure it stays!! Come out to the Inspiration Port Credit community meeting! Broad concepts for overall connectivity and community integration at/between the IOL site and the Harbour Marina site (owned by CLC) were also presented. ► Click image to view the full-size POSTER depicting the main concepts. ► See the posted 90-slide Presentation (per item below) for more detail about the options. ► Public input requested by the City no later than April 10, 2013. PRESENTATION POSTED: March 26, 2013 - Consultant's Presentation from the City-led Community Meeting at Clarke Hall is now posted, featuring images, maps, concept plans and options regarding future development of the Harbour Marina lands and the Imperial Oil lands. ► Click cover image to view the entire presentation (90p PDF). INSPIRATION PORT CREDIT - COMMUNITY MEETING: EXPLORING THE OPTIONS: March 26, 2013 at CLARKE HALL. 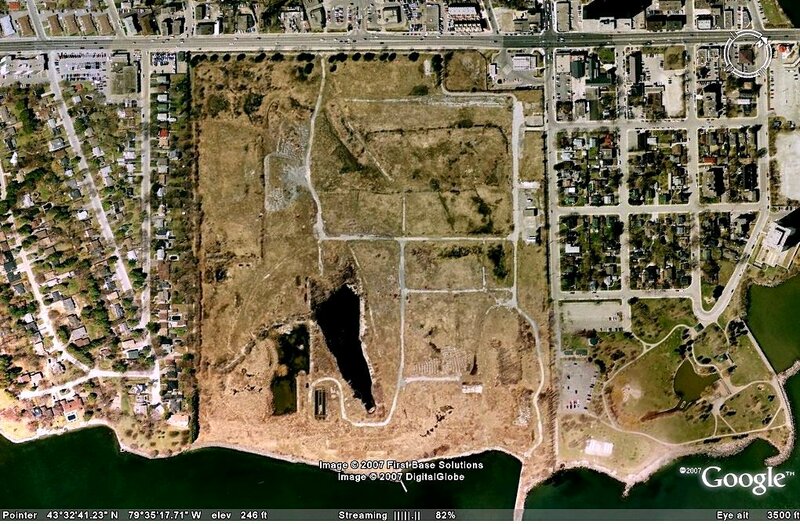 This is the City-led public process to master plan the massive Harbour Marina lands and Imperial Oil lands (Brownfield) on the Port Credit waterfront. This meeting will present three (3) options based on the Nov/Dec 2012 public consultation and Workshops (see below). ► Click for AGENDA and RSVP info. ► See below for Background Report to be presented. ► Click image for full-size POSTER. INSPIRATION PORT CREDIT - BACKGROUND REPORT AT PDC: February 25, 2013 at CITY HALL, Council Chamber. The Inspiration Port Credit Team (staff & consultants) will provide an update to Councillors at this Public Meeting of the Planning and Development Committee (PDC) (AGENDA), advising on the 233-page Background Report, public comments and next steps in the project. ► Click image (Report cover) for online access to the various chapters of the Background Report (PDF format) and all past presentations and display boards. INSPIRATION PORT CREDIT -- 3-DAY DESIGN CHARRETTE: November 29-30 and December 1, 2012 at CLARKE HALL. 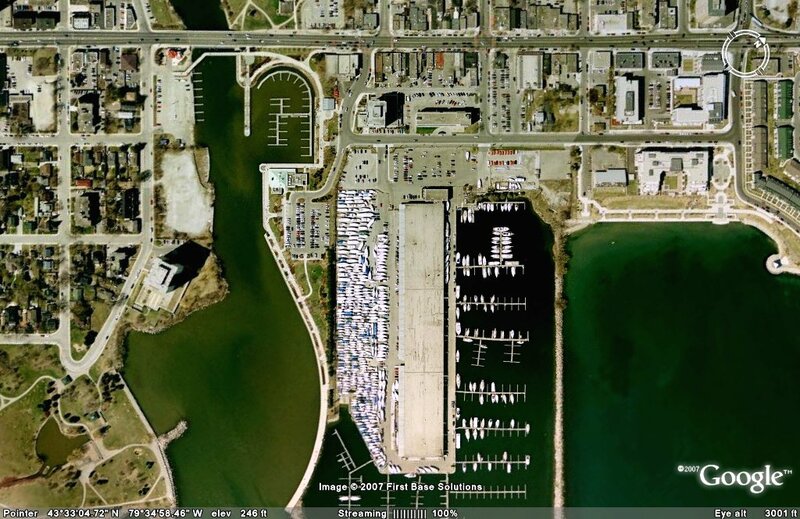 This was a City-led public process to intensively design (conceptually) the massive Marina lands and Imperial Oil lands on the Port Credit waterfront. What is a charrette? ► Click image for full-size POSTER with the 3-day schedule of events. ► Click map to view STUDY AREA.